THE PROGRAM for Music, Mind and Society at Vanderbilt University will on Sept. 12 convene its Annual Symposium, "Science of Song," at the Blair School of Music. Tech innovators, Entrepreneurs and Corporate execs in Music, Theater and other Entertainment sectors might do well to monitor this new program at Vanderbilt, which is well networked within a global research and innovation ecosystem. The young Vanderbilt Program for Music Mind and Society (MM&S) has been chartered to "explore music and its effects in our lives" in novel ways. There's little doubt that entrepreneurs, software developers and performing Artists -- as well as clinicians, scientists and academicians -- will benefit by following MM&S, which seems well positioned to earn a major leadership role among national and international organizations focused on discovery, development and commercialization. Most startup founders, venture advisors and corporate strategics know the value of monitoring goings-on outside the traditional business arena, in order to detect new intelligence and innovation in Music, Entertainment, Healthcare, Education and other fields. Indeed, gathering business intelligence is a major reason Nashville convention halls will be teeming again next year with industry scouts scrutinizing novel applications of data, technology and behavioral insights during MusicBiz 2017 and the 2017 Summer NAMM show, both being held here, once again. Keep in mind, MM&S investigators and their peers are often dealing directly or indirectly with the kind of "painpoints" that entrepreneurs often seek to remedy by launching new technologies, products and ventures. An initial review of the MM&S agenda suggests that the Program could produce advances that could not only significantly influence healthcare and education delivery, but could also spur introduction of new listening/hearing devices, improve Artist performance (and fan experience) and much more. So, "Science of Song" Symposium attendees are likely to find their imaginations sparked by the MM&S agenda. The Symposium will include research on how musicians in community work to shape coherent careers; on how sounds in the clinical setting affect patients and providers; on interrelationships among emotion, empathy, teaching and learning, language development and rythmn; and, of course, on the role of music in healing processes, to name but a few topics. 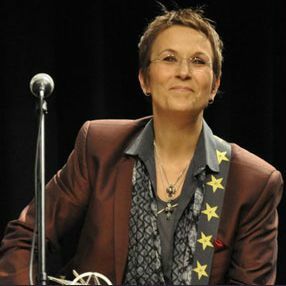 Artists participating in the Symposium Sept. 12 include singer-songwriters Rodney Crowell, Mary Gauthier, James House and Darden Smith. The readiness of Nashville Artists to participate in advancing important causes is legendary. In fact, shortly after the MM&S Program was announced, Mark Wallace Ph.D., an MM&S investigator and dean of VU Graduate Studies, was quoted saying, "I have been deeply impressed with the response to this initiative from the Nashville music and arts community. It is clear that this is just the beginning of an extraordinary set of conversations and interactions." MM&S counts among its allies and supporters The Academy of Country Music (ACM Lifting Lives Music Camp), The GRAMMY Foundation, The Music City Alliance for Sound & Music Healing, CreatiVets (serving military veterans), Musicians on Call and MusiCares, among others. Notably, Vanderbilt's Musician's Hearing Center and its Voice Center have long provided care to performers. Given those community ties, it seems particularly fitting that Author and VU Prof. Dan Cornfield, Ph.D. will also present during the Symposium. 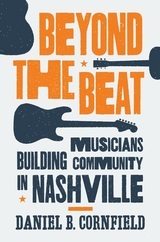 For, Cornfield is the author of Beyond the Beat: Musicians Building Community in Nashville (Princeton). A related article from The Atlantic is here. With a long-term view, leaders of MM&S have set their sights on attaining first national and then international standing as a nexus of science and innovation in an extensively multi-disciplinary field. Last week, MM&S Program steering committee members provided Venture Nashville numerous examples of potentially complementary and synergistic efforts underway elsewhere in the U.S. and in other nations. 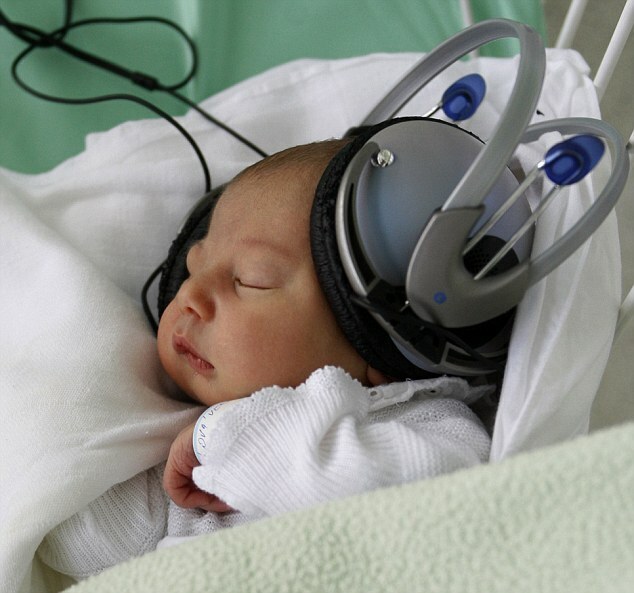 VNC research shows, for example, that in Canada the Music Acoustics Perception Learning (MAPLE) Laboratory at the McMaster University Institute for Music and the Mind is advancing scientific and medical knowledge, as well as creating new software tools. Next month's "Science of Song" Symposium is rigorously weighted toward academic and scientific inquiry and discovery. 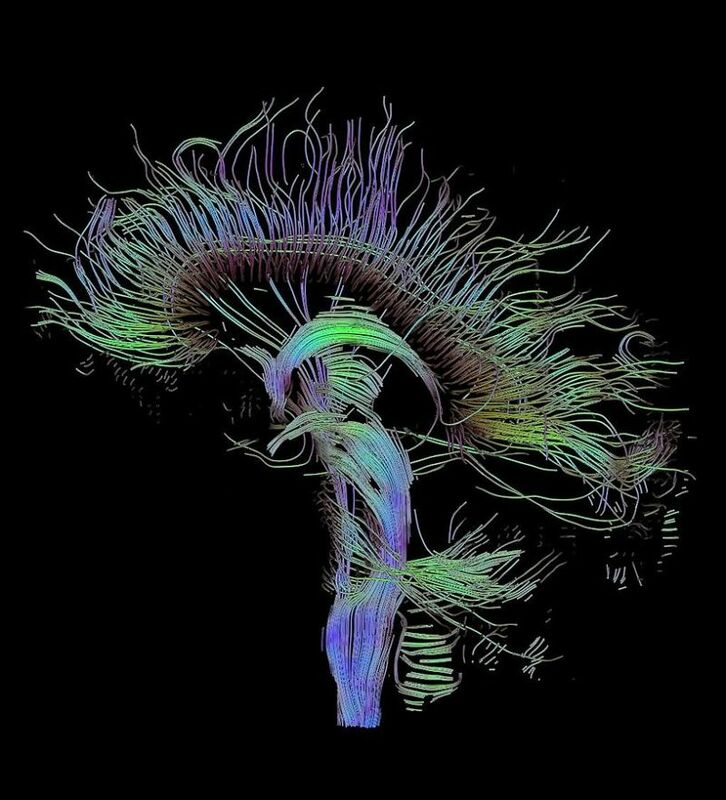 The MM&S Program's mission, after all, includes research regarding "listening, remembering, performing, learning, and composing music, as well as movement and dance," all with an eye toward advancing resulting knowledge across such fields as psychology, neuroscience -- including the "brain basis" of music behavior and its role in language and learning, medicine, education, and music performance, according to VU materials. 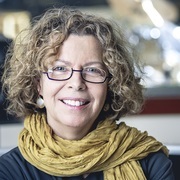 The Symposium keynote speaker Sept. 12 is Isabelle Peretz Ph.D., who is co-founder of the International Laboratory for Brain, Music and Sound (BRAMS) Research at the University of Montreal. 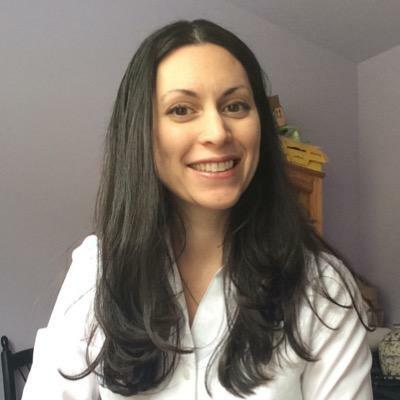 Other presenters will address, for example, how Song helps U.S. military veterans who are recovering from post-traumatic stress disorder (PTSD); and, how Music, Rythmn and Social Communication influence typical development, as well as Autism and Williams Syndrome. Many Symposium topics are abstracted here. The Symposium schedule is here. Building on both newer and longer-running VU research and services in these fields, the MM&S Program's organizers secured $200K in support via the VU Trans-Institutional Program, a strategic initiative sponsored by Chancellor Nicholas Zeppos. Notably for VNC readers, Entrepreneurship has an important role to play in Zeppos' strategic planning. The MM&S Program involves dozens of investigators and researchers from the Vanderbilt Bill Wilkerson Institute, the Department of Otolaryngology, Vanderbilt Brain Institute, Blair School of Music, School of Engineering, Vanderbilt Kennedy Center, and the Vanderbilt Curb Center for Art, Enterprise and Public Policy. ♦ Prof. Elisabeth Dykens Ph.D., an MM&S program investigator and director of the Vanderbilt Kennedy Center. ♦ Jay Clayton, Ph.D., director of the Vanderbilt Curb Center for Art, Enterprise and Public Policy. Gordon and Dykens served in 2015 as co-chairs of the biennial meeting of the Society for Music Cognition and Perception (SMPC), which was held at Vanderbilt. For glimpses of other initiatives, peruse the Program's lengthening Storify postings. In addition to MM&S investigators aforementioned, many but not all the program's dozens of researchers and investigators campuswide are listed here.